WTC One is one of the largest commercial projects of WTC located in Noida across 24 acres. World Trade Center connects global businesses and it was established in 1939. 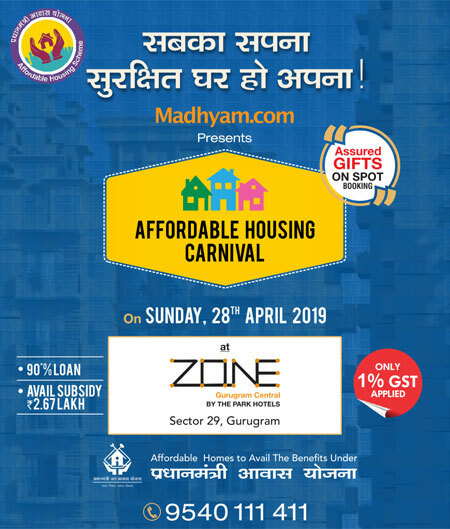 The city like Noida has everything along with a great future and this project will add something more to it. Sports City, F1 Racing Track and 2500 acres of residential options, and much more. 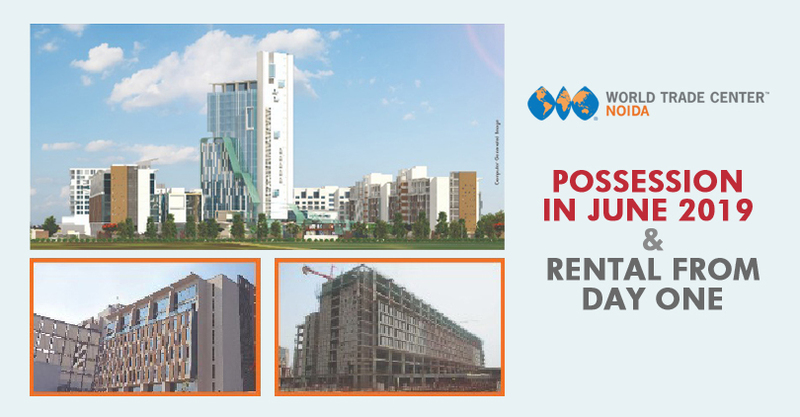 Invest now to get possession in June and enjoy rental from Day One.